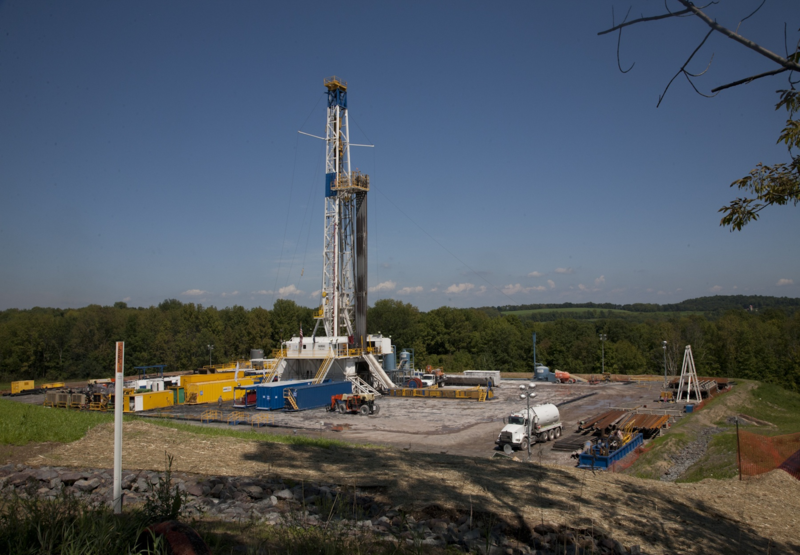 AMS has software that has been designed specifically for the fracking industry. All water coming into and out of the treatment site is recorded along with contaminant levels. Both pad and well are recorded for tracking information. Billing is based on the amount and type of contaminants detected in the water, amount of water off loaded and amount of water picked up for reuse at the well site. 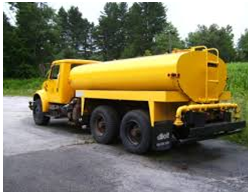 Well, trucking company, or oil company can be billed with payment terms customized for the customer. All government required reports are included. Full accounting and payroll options are available.